Our range of products include flexo woven sack inks, flexo poly inks, flexographic solvent based inks, pharma packaging print inks, rotogravure solvent based inks and water based flexographic ink. Application: To Print on HDPE Woven Sacks (Including Untreated Films-with goodAnchoring) and Jumbo Bags by Flexographic Process. 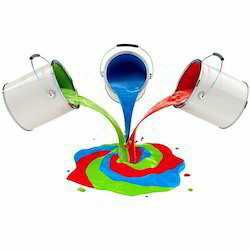 We are one of the leading manufacturers of Flexo Poly Inks. Leveraging on using premium quality material and innovative technology, our gamut of poly links are fabricated as per the standard of ISO 9001:2000. It is widely accepted by domestic as well as globe based clients for features excellent gloss and depthness and excellent print finish. These inks find application for printing on deep freeze resistant milk pouches and water pouches. 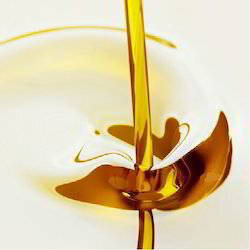 It is also used for printing on treated multilayer films for oil pouches in single pack. Free from any printing defects such as streaking and scumming etc. The inks have a tolerance with a wide range of solvents to accommodate variation in press speed and conditions. Pharma Packaging Print Inks products for long duration. For fabricating these packaging's, we use polyester, metalized, polyester, LDPE, BOPP and other materials, sourced from reliable vendors of the markets. Ensuring the safe transportation of pharmaceutical & chemical products, our packaging create an impressive image of products in clients' mind. These packaging can be customized in accordance with clients' specifications concerning colors, designs, image etc. Rotogravure Solvent Based Poly Printing Inks are used for printing on carona treated polyethylene LDPE-HDPE Films for Shopping Bags,Garments and other packing. We are a manufacturer of Water Based Flexographic Ink for paper printing which has good printing ability and fast color. 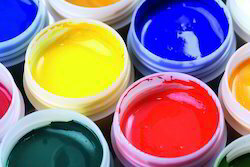 The Water Based Flexo Printing Inks are in demand for its high quality, clear and fine printing. 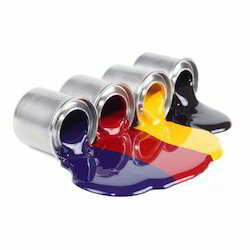 Our organization involved in a manufacturing premium quality range of Water Based Flexographic Ink. These products are widely used in the printing industry. Procured from renowned manufacturers these inks meet the quality needed for the industry. Our range of products cater to every printer demand to deliver the best print results in the form of print quality and output.